The Asus Eee PC S101 is due to start shipping on the 20th of October for about £449 (about $780), another addition to the hugely popular Asus Eee PC line up. 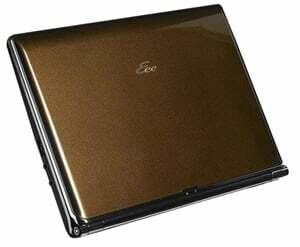 The Asus Eee PC S101 features an Intel Atom 1.6Ghz processor, 1GB of Ram, 32GB of SSD storage which is split by a 16GB SSD and 16GB of SD card storage. It feature a 10 inch screen with a resolution of 1,024 x 600, Bluetooth, WiFi and comes with Windows XP. Here’s a video of the Asus Eee PC S101.